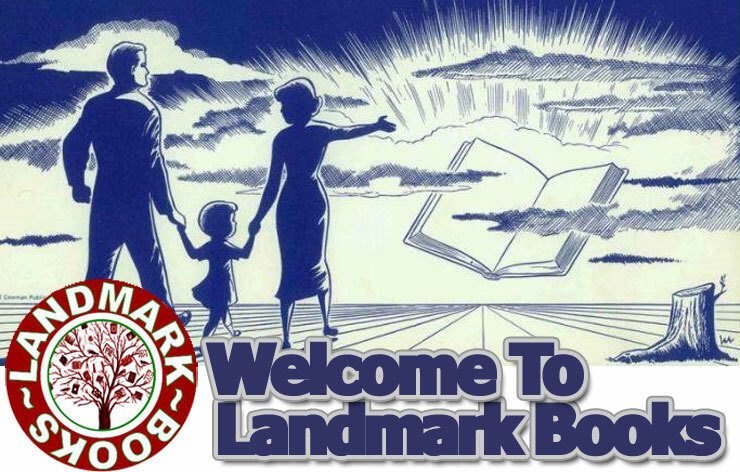 Landmark Books wil be closed today and will reopen tomorrow morning at 10:00am. Sorry friends of our Final Friday Poetry Open Mic, the store will be closed due to illness. We will not reschedule the event, but will resume the readings next month with the them of ‘Harvest’. I am sorry for doing this, but as a one person opperation, family comes first. I hope you all have a safe and happy Halloween!